One of Kenya’s most popular international events returns for 2014. The event has seen a list of international designers’ exhibit on its runway. So embrace yourself for what is set to happen on the 31st of May. 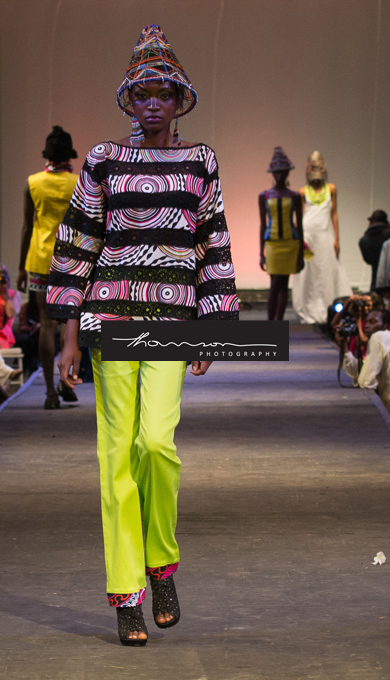 FAFA (Festival of African Fashion and Arts) 2014 – The high-end fashion show and gala dinner to be held soon in two weeks time at the Oval will bring together the best of Africa’s designers to showcase their designs and enormous talent as well. The event also brings to light the creation of a movement within African designers and artists, led by the fashion industry which embraces and embodies ethical fashion and the values it upholds. FAFA was established in 2008 under founder, Ann McCreath & co-related individuals from different nationalities and walks of life who came together with the belief that peace is fundamental to development and prosperity and that positive change comes when we stop focusing on the negative and encourage the inspiring and positive through a fashionable cause event. In recent years since FAFA’s inception and various fashion-4-charity events through increase in capacity and well-being of the people and communities, creativity, design and fashion have significantly played active roles in poverty reduction, development of sustainable livelihoods and reduction of the harmful effects on the environment. 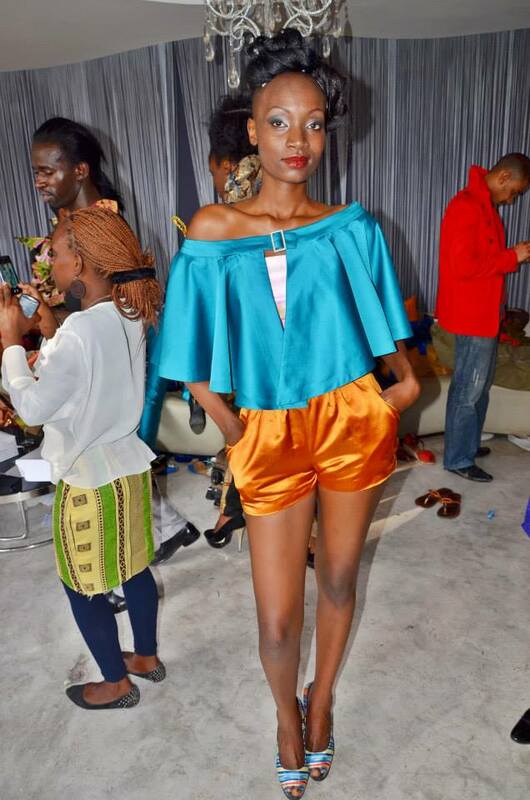 At a FAFA press forum yesterevening at Yaya in what proved to be the most exciting night in a long time; fashionistas, designers and media thronged KikoRomeo to discuss how media and designers can work together to take forward the fashion industry. it was highlighted that when it comes to taking African fashion to the world however, the onus cannot rest entirely on the shoulders of its designers. We live in an age of increasing interconnectivity, and for them to establish a hold in the international arena it is vital they are supported by a strong local industry. A key component to building this base lies in the ability to access up to date market intelligence. Without an in-depth understanding of the ever-changing dynamic of fashion, in particular what the market needs and demands, our fledgling industries will not be able to keep abreast of current trends, let alone predict them. This year FAFA has pushed hard and successfully on its target to address the area of knowledge acquisition through a series of regular hands-on workshops delivered by top industry specialists from around the world. 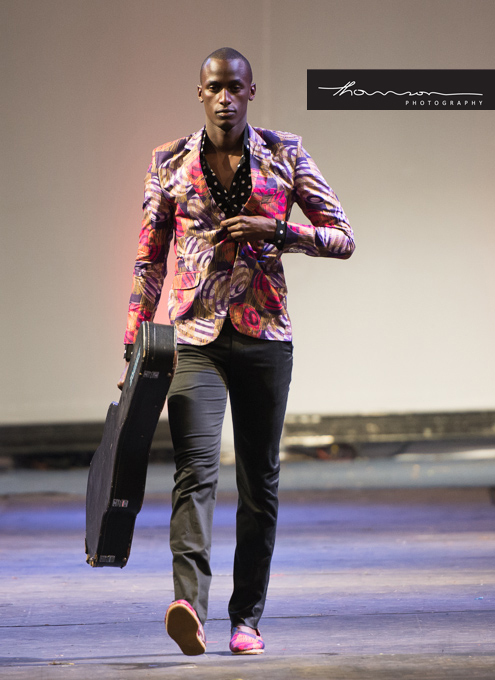 Intended for highly experienced Kenyans working in fashion, the workshops have been able to lay heavy importance on practical participation, including collaborative work with other seminars running simultaneously. Fashion should form an integral part of our national identity. Furthermore, it is a dynamic art form that lies at the centre of critical issues relating to trade and socio-economic growth. We cannot afford to sideline such an important industry, nor relegate it the bottom rung of social and political news. In what proved to be the busiest session of the weekly Fashion Focus, designers and members of the media broke down what they need for mutual benefit. 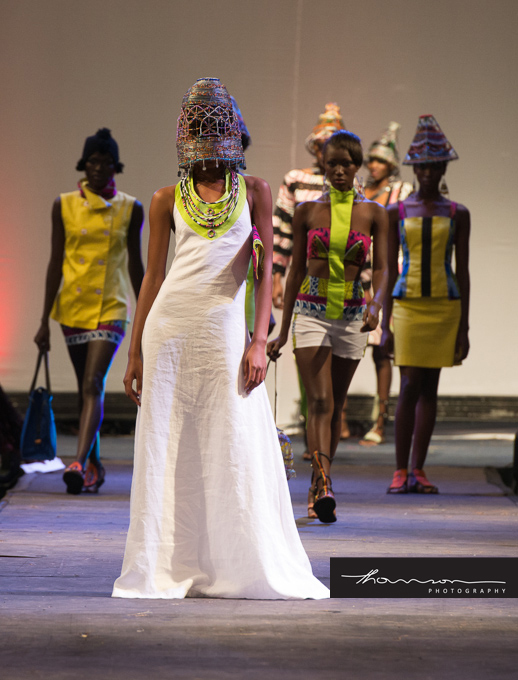 The event was abuzz with cameras rolling and others posing in their stunning locally made creations, which was just a taste of what FAFA 2014 will have in store. Speaking at the event Carol Odero, editor of Drum, columnist of the Sunday Nation and striking head of popular TV show Fashion Watch said ‘.Designers need to be more aggressive in selling their designs to the media, the exposure they receive from the media is great marketing for the designer’ International media consultant Rachel Jones lauded Kenyan designers on their raw talent and challenged them to stand up and be counted. She said their designs could compete anywhere, and it was time for them to reach a global audience. Silvia Tonui who is the new C.E.O of FAFA is happy to have joined the organization and notes that she has very big shoes to fit in as she wants to make FAFA a sustainable business. She moved back to Kenya from South Africa in 2012 having worked at Elle Magazine as a consumer marketer then later on branched to trade marketing. 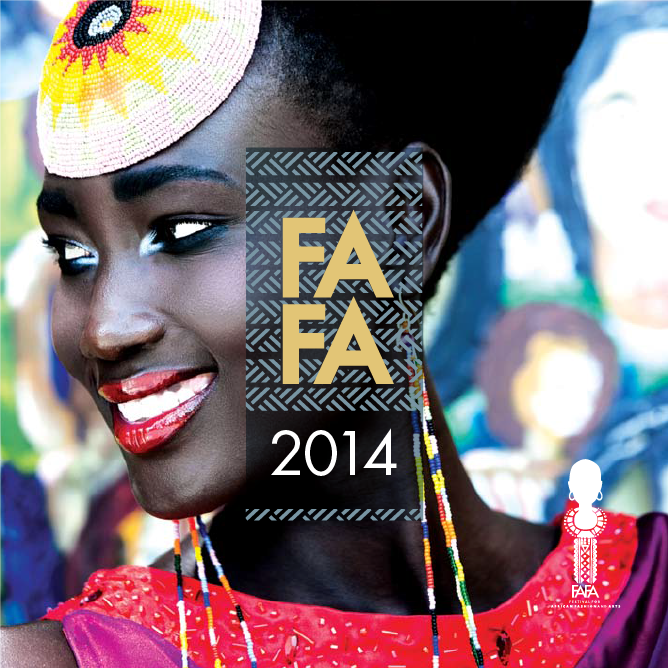 With a beautiful promotional ad as seen above you can expect exotic fashion as always at the up and coming FAFA event. 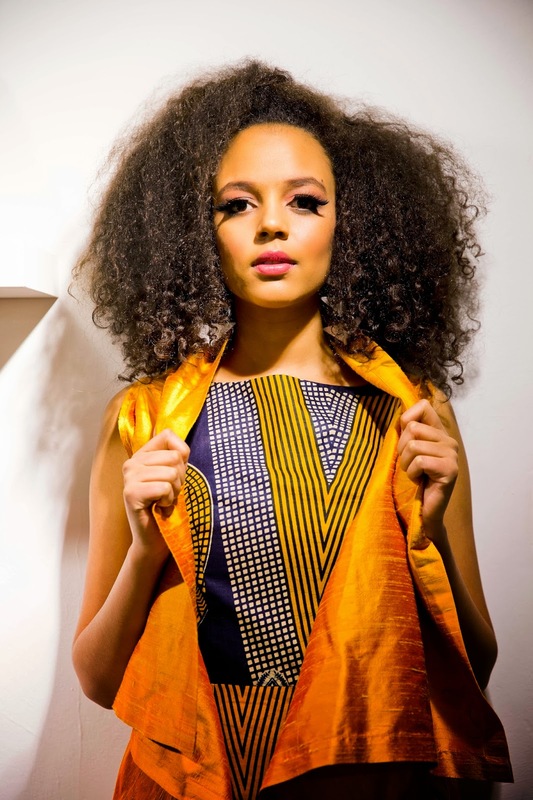 The 2014 Gala event will see designers such as, Waithera Kibuchi, Muna Yemane, Ami Shah, Shenu Hooda, Iona McCreath, Azra Walji, Nick Ondu, Wambui Kibue, Manciny Migwi, Tserehaaryam Shimells and more. It has encompassed and managed to pull CEO’s of various companies in Kenya onto the runway with some sponsors in mention such as Safaricom, Jameson East Africa, CBA, Stanley, Ipsos Synovate, Engage just to name but a few. Ajuma Nasenyana heading City Models Africa (CMA) will be training models. 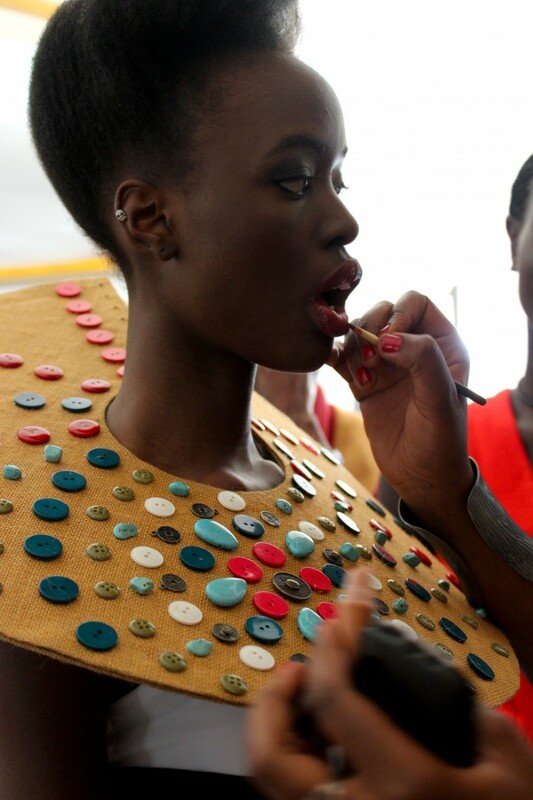 Hence, there will be 18 Kenyan Designers, one collection by South Sudanese designers and possibly one designer from Botswana (this info available on http://www.fafakenya.co.ke). Main show DJ will be Zelalem. One unique feature of the show will be a CEO catwalk. Designers have also teamed up with amazing offers to encourage guests to buy local for the red carpet. 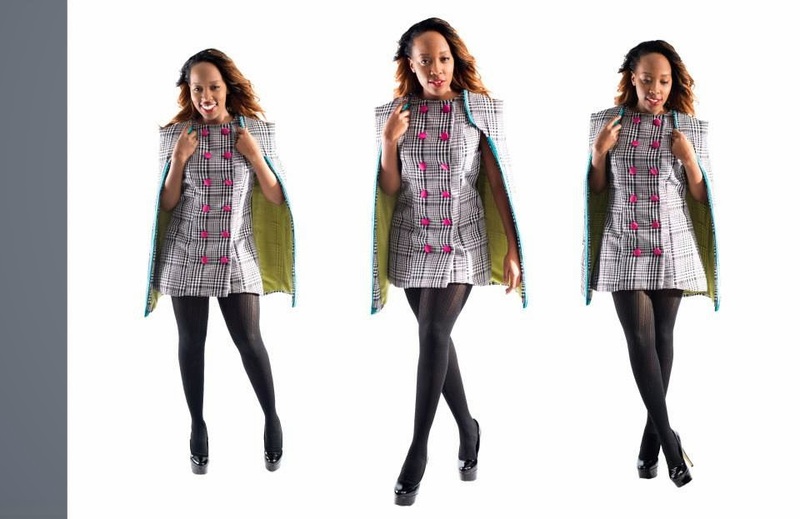 Prices start from as low as 5,000 KES if you tweet your outfit in progress from the designers studio under hashtag #DressMeAtFAFA. Founder and FAFA Chair Ann McCreath said of Fashion for Peace “this is all about building networks, building brands and building community. Unity in Diversity. Together we will build a stronger Africa”. And in preparation for this year’s events, photoshoots and interviews have been taking place with the designers and models, and you have every right to watch and see them below. FAFA’s Fashion for Peace Gala Dinner and Show will be held at the panoramic rooftop of The Oval on Ring Rd Parklands on Saturday 31st May from 6 pm. Judging from last night’s performance, you will not want to miss it! MCs for the night are going to be Maqbul Mohammed and Grace Msalame. The guests will be entertained by DJ Zelalem who will DJ for the fashion show and DJ Cortega for the after party. Hard copy tickets are also on sale at KikoRomeo, SuzieBeauty, Sarova Stanley, Chandarana Supermarkets and Safaricom’s Michael Joseph Centre. You can also Call 1511 for tickets & pay within 6 hours via M-Pesa. It contains huge amount of fashion knowledge. Thank you for great posting. I like it, i like it all. keep it up. @Brian Fenerty_Thanks much we do appreciate and hope to keep you more informed on the latest fashion news trending within local, regional and international reach as well!